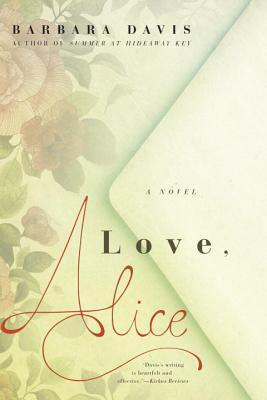 Love, Alice by Barbara Davis. The book is being released by Berkley on December 6, 2016. What a great cover! I love how it is shaped like an envelope. :D I've not heard of this one, but I hope you this book when you get a chance to read it!